We left from Bedwyn on the 08:41 – in a blaze of sunshine. 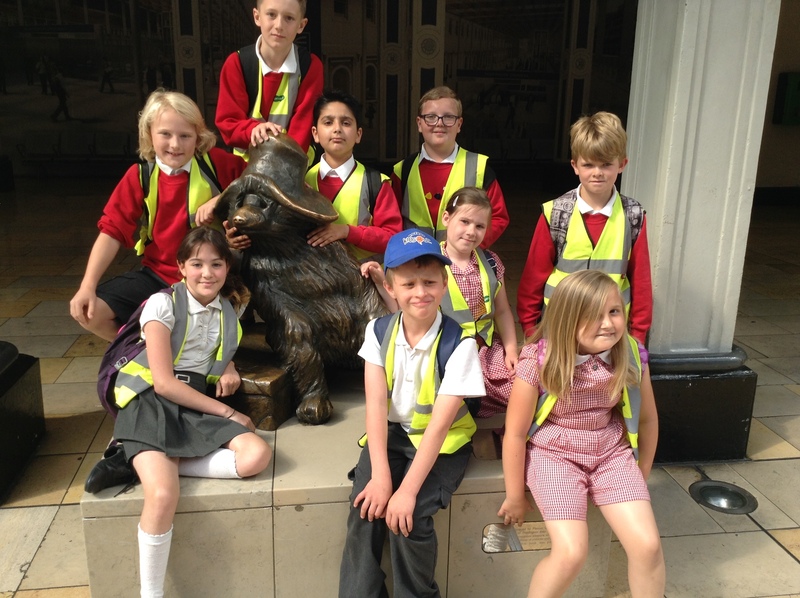 Paddington was our destination. 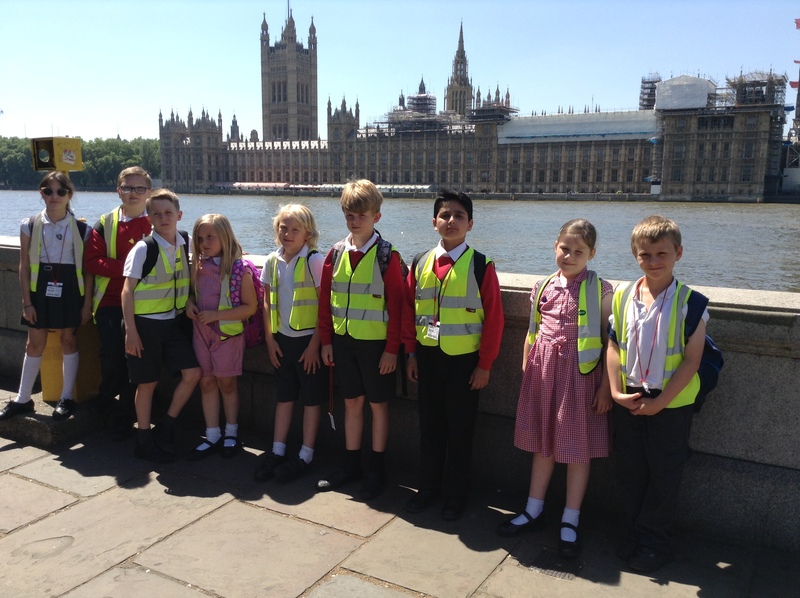 Later at around 11am we arrived at the Houses of Parliament; a very impressive building that stretched up to the sky above us. 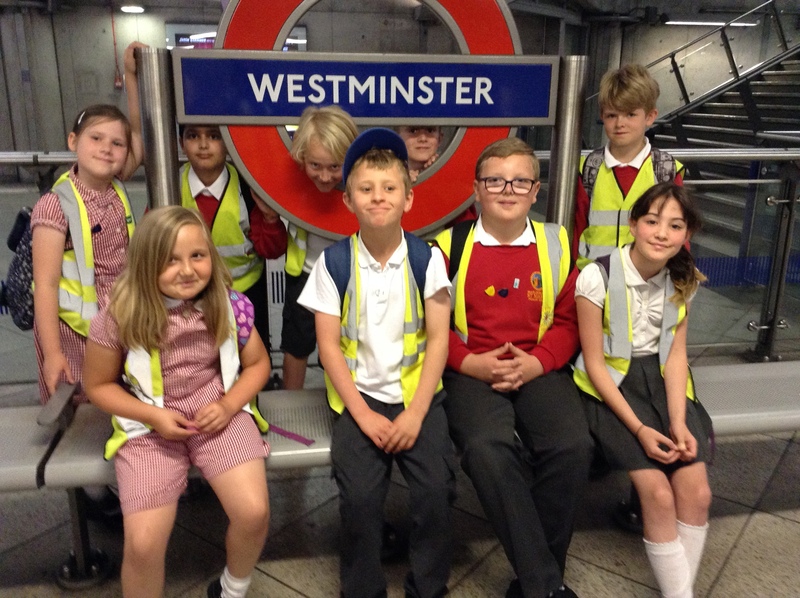 Whilst there we had a tour around the House of Lords and saw many statues of old Kings and Queens of England. 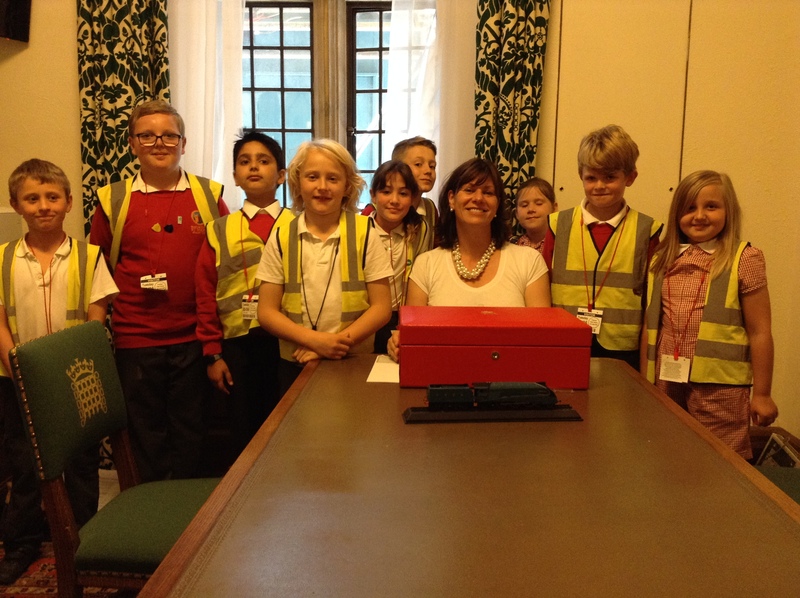 One of the highlights was having lunch in our local MP’s office – Claire Perry. 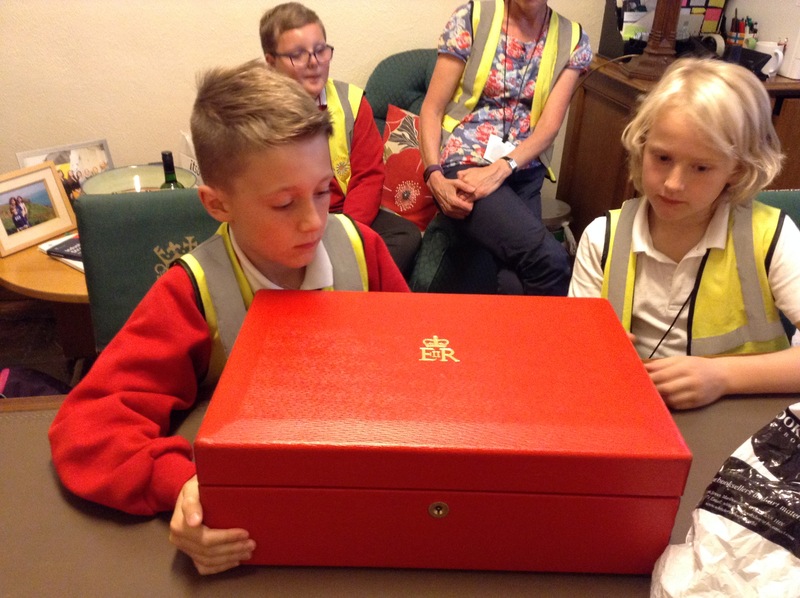 We were able to ask her questions about her job and Freddie and Will got to hold her red Ministerial box!! 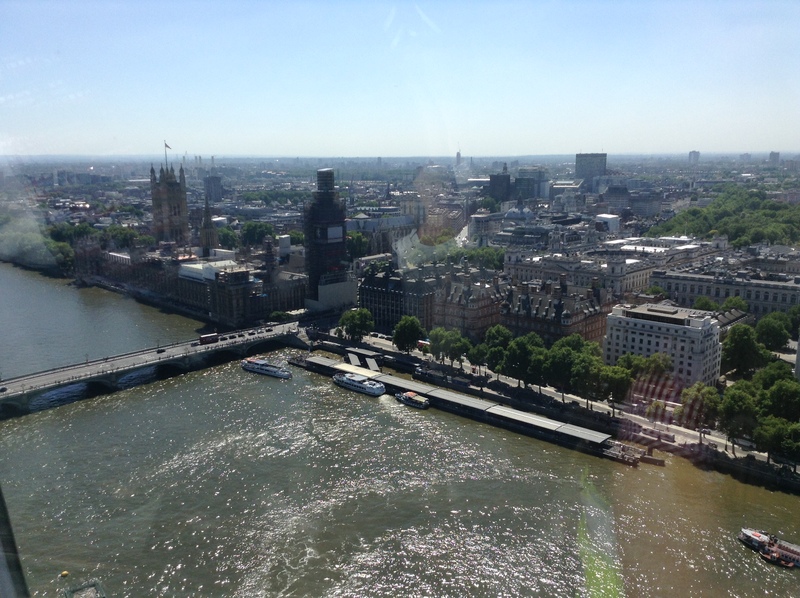 Later on we walked across Westminster Bridge and headed to the London Eye. Having thoroughly enjoyed the 4D experience, where we got a little wet, we then set off for the monster queue to the Eye itself. Luckily the queue was very quick and before long we were in the pods. 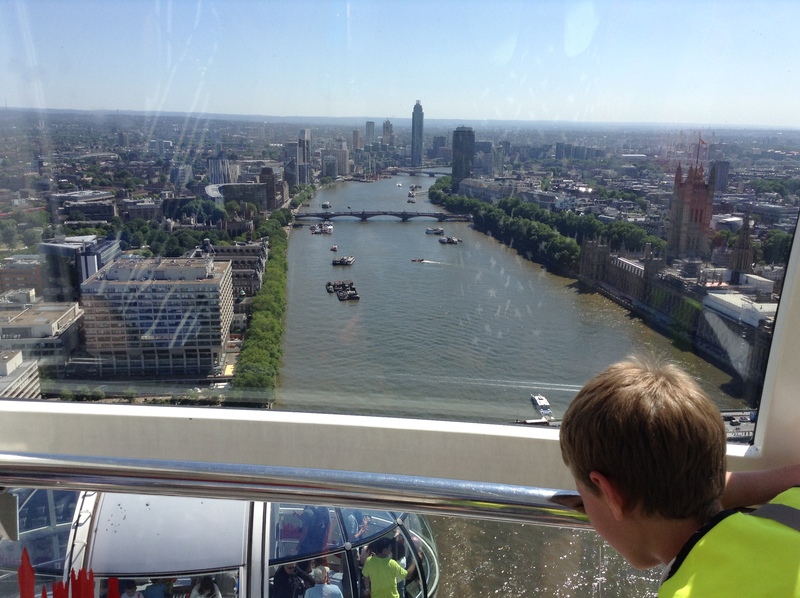 The views were amazing and because it was such a clear day we could see for many miles – all across London Town. 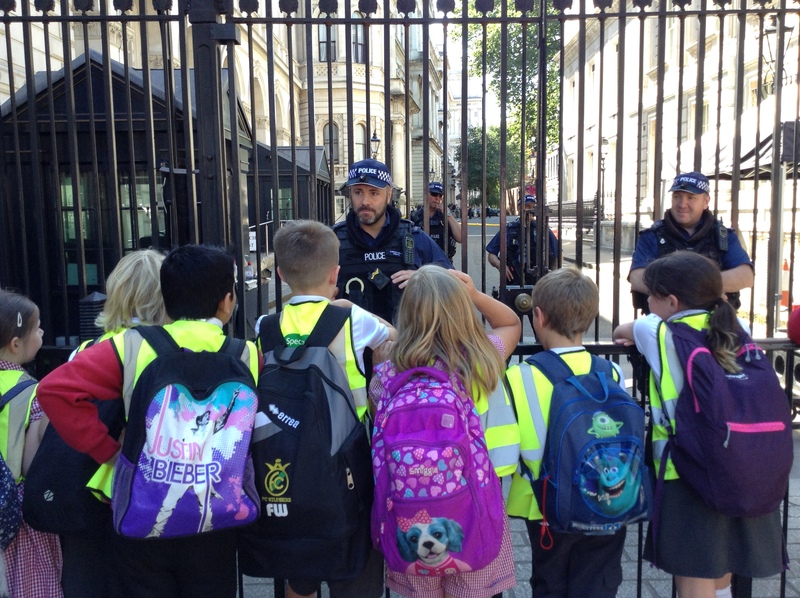 On our walk back to the tube we passed 10 Downing Street and had a chat with a very friendly Police Officer. 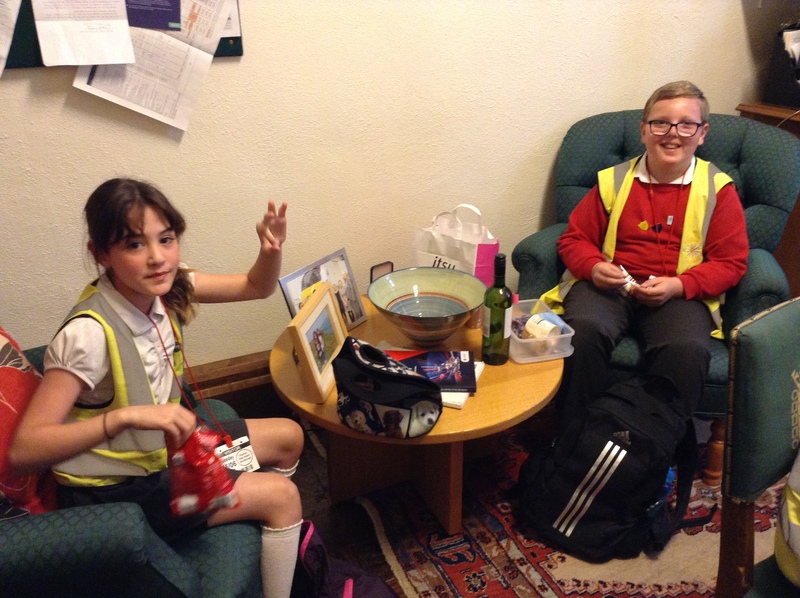 Finally we made it back to Paddington ready to board our train back to Bedwyn. 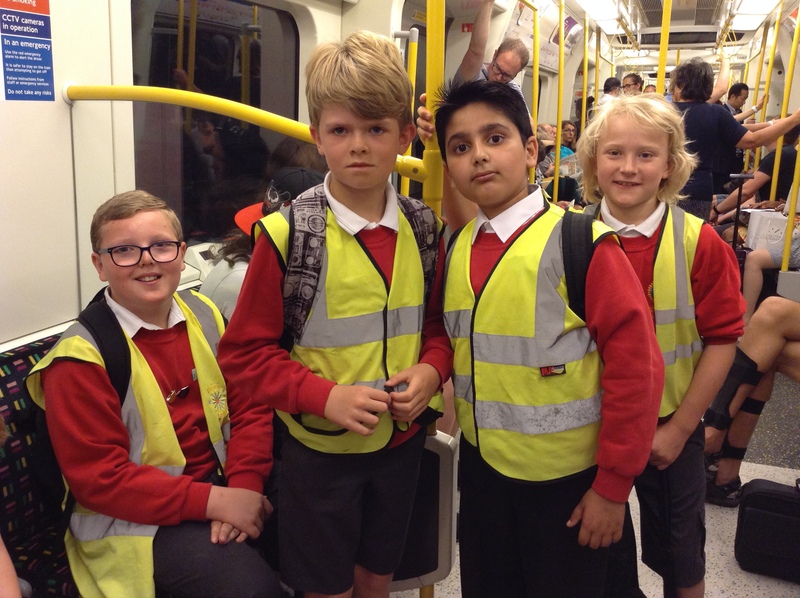 What a fantastic day we all had, with memories that will last us a life time! !